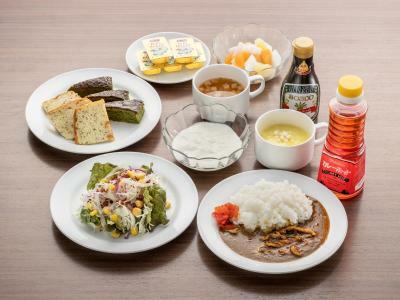 Lock in a great price for Sotetsu Fresa Inn Hamamatsucho-Daimon – rated 8.1 by recent guests! I loved everything. From the staff to the services, all was brilliant. Staff were nice and the area is convenient and safe. It was super clean and had everything that I needed for a 1-night stay in a quiet place. 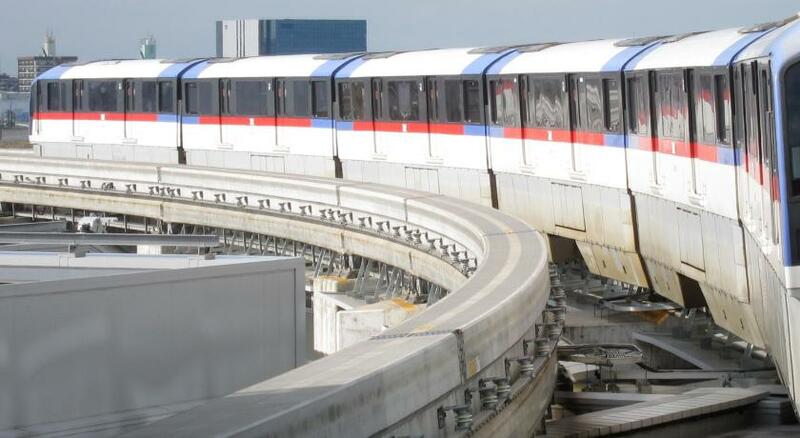 It was easy to walk to the Monorail for the airport. Reception was friendly and free water/tea is served in their bar. The food was good and the dining room setting was very nice. The room was good for my needs. The whole hotel was clean, and comfortable. -Price. -The air cleaner/humidifier was in the room. -They let me check in 30mins before the regular check in time. Excellent breakfast, location, and nice touches like free tea, pajamas, excellent soaps. Location and very friendly and helpful staff at reception . Room is comfortable, staff are very nice and they let us drop our baggages 3 days before the check-in date without any hassle. Best shampoo, conditioner and body soap. Ever. Lovely space for breakfast. Kind, supportive staff. Proximity to two JR and Metro stations, useful. 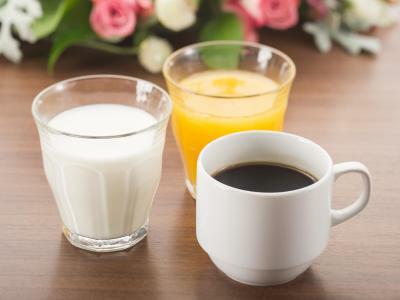 Sotetsu Fresa Inn Hamamatsucho-Daimon This rating is a reflection of how the property compares to the industry standard when it comes to price, facilities and services available. It's based on a self-evaluation by the property. Use this rating to help choose your stay! 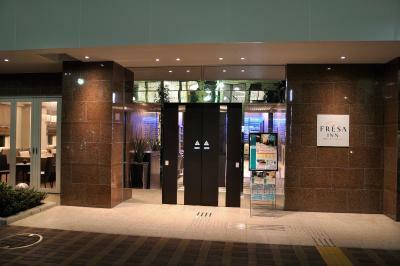 One of our top picks in Tokyo.Modern air-conditioned rooms with a Sealy bed and a private bathroom await guests at Fresa Inn Hamamatsucho-Daimon, an 8-minute walk from Daimon subway station and 2 subway stops from Tsukiji Fish Market. The hotel provides free Wi-Fi throughout the property. Hamamatsucho Station is just under half a mile away and provides direct monorail access to Haneda Airport in 18 minutes. The Limousine Bus from Narita Airport stops just 950 feet away. 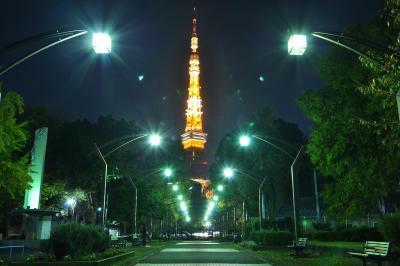 Hamarikyu Garden is a 10-minute walk and Tokyo Tower is a 10-minute walk away. 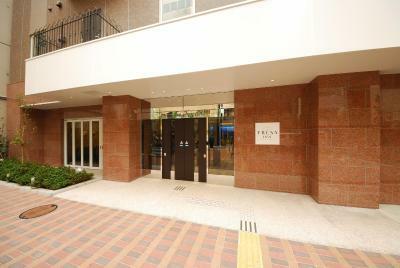 Nearby Daimon Station has direct subway services to cultural center Asakusa and lively Shinjuku area. 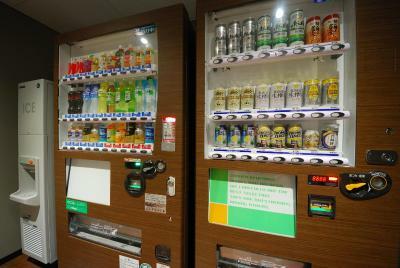 The cosmopolitan Roppongi area is also just a 5-minute subway away. 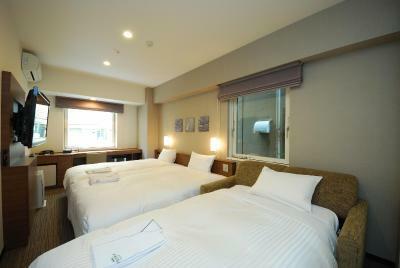 The Sotetsu Fresa Inn Hamamatsucho-Daimon features modern rooms decorated in warm colors. They include a flat-screen TV and an air purifier. 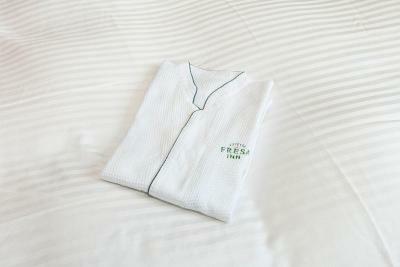 Tea, bath salts and other amenities are free at the front desk. 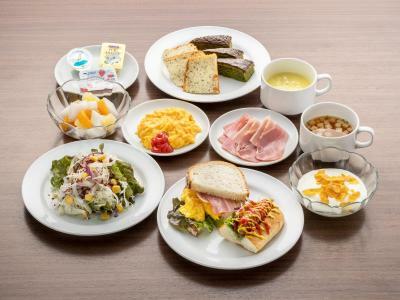 Breakfast includes coffee & juice, freshly baked breads, rice balls, sausages and scrambled eggs, salad and several Japanese favorites. Free Wi-Fi access and free-use internet PCs can be found in the lobby, and a coin laundromat is on site. 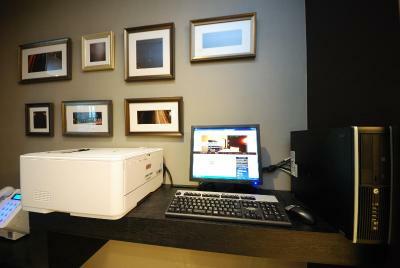 The 24-hour front desk can keep luggage for guests. 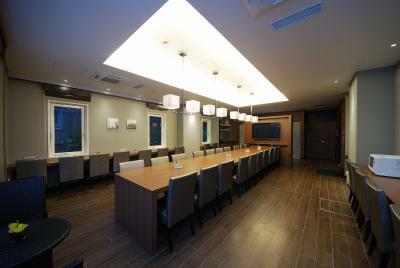 Guests can relax at the Hospitality Lounge, which has free Wi-Fi, complimentary drinks and rental PCs. 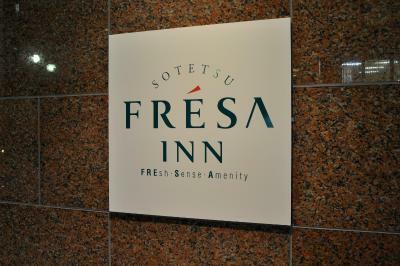 When would you like to stay at Sotetsu Fresa Inn Hamamatsucho-Daimon? Air-conditioned room with wood highlights and crisp white bedding, equipped with an LCD TV with a on-demand movies (VOD) system, a fridge and an electric teakettle. 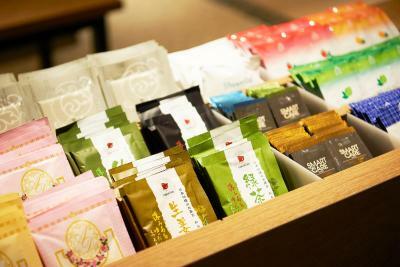 Tea, bath salts and other amenities are free at the front desk, where a memory-foam pillow and air purifier can also be borrowed. Features a semi-double bed (4-feet wide). Spacious air-conditioned room with wood highlights and crisp white bedding, equipped with an LCD TV with a on-demand movies (VOD) system, a fridge and an electric teakettle. 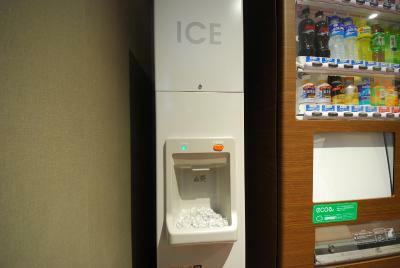 Tea, bath salts and other amenities are free at the front desk, where a memory-foam pillow and air purifier can also be borrowed. 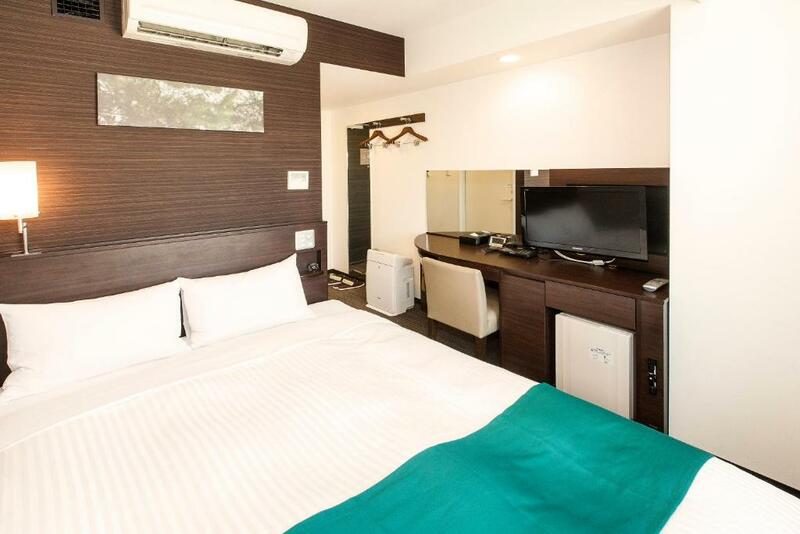 Air-conditioned room with wood highlights and crisp white bedding, equipped with an LCD TV with a on-demand movies (VOD) system, a fridge and an electric kettle. Tea, bath salts and other amenities are free at the front desk, where a memory-foam pillow and air purifier can also be borrowed. 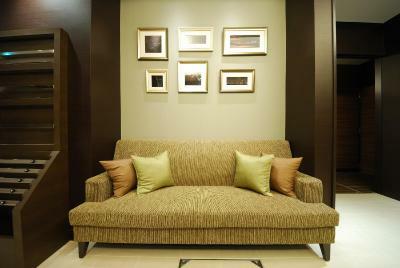 This rate is for 2 double rooms located next to each other, featuring a small double bed (3.9 ft wide) in each room. Please note the 2 rooms are not connected. Air-conditioned room with wood highlights and crisp white bedding, equipped with an LCD TV with a video-on-demand (VOD) system, a fridge and an electric kettle. 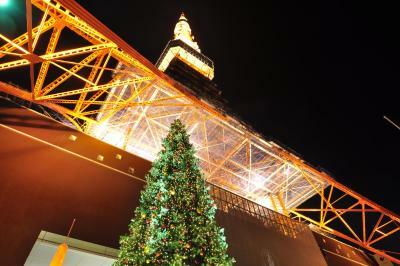 We will willingly guide popular tourist spot of Tokyo, Mt.Fuji and The access to the Haneda Airport or Narita airport. 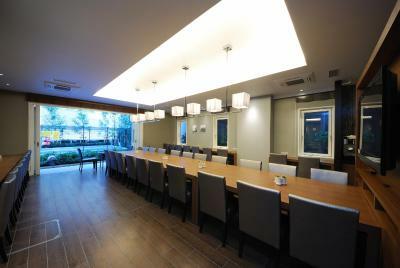 Also we`ll introduce near the delicious and famous restaurant. Please feel free to ask staff anything! Area Info – This neighborhood is a great choice for travelers interested in cleanliness, friendly locals and culture – Check location Great location - show map Guests loved walking around the neighborhood! 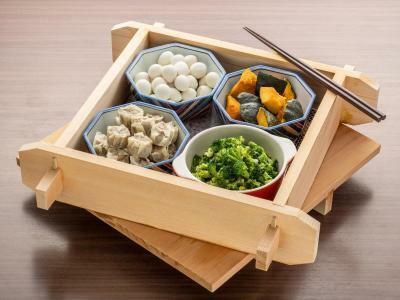 House Rules Sotetsu Fresa Inn Hamamatsucho-Daimon takes special requests – add in the next step! Sotetsu Fresa Inn Hamamatsucho-Daimon accepts these cards and reserves the right to temporarily hold an amount prior to arrival. Guests who plan to arrive after midnight must inform the property in advance. Contact details can be found in the booking confirmation. If the property is not informed, the booking will be treated as a no-show. Please note the rate for Adjoining Double Rooms with Small Double Bed is for 2 double rooms located next to each other, featuring a semi-double bed (47 in wide) in each room. Please note the 2 rooms are not connected. The Hospitality Lounge is open between 10:30 and 24:00. Please note the hotel cannot arrange reservations for external services like tours, shows or restaurants. The room was so small that we have to close the suitcase in order to be able to open the door (and we travel with one small and one medium size suitcases). Service room was good, and it was located near two JR stations. I like everything, location facilities. the staff were so lovely and helpful. The location of the room is on the last floor. 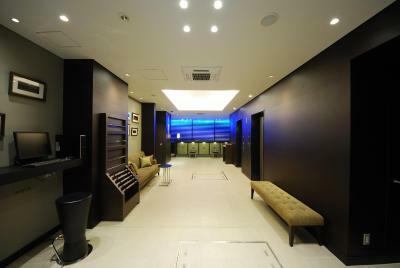 The hotel is more closer to Daimon station if subway is taken. 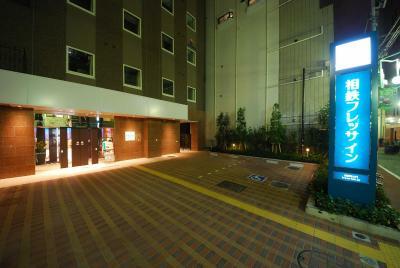 Once you familiarize the hotel location then so easy to move by subway or JR line. 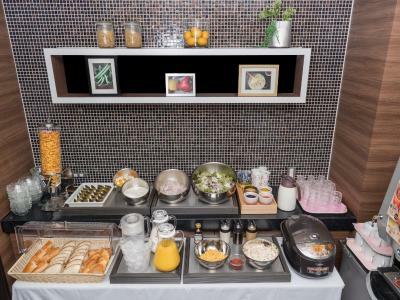 The staff are helpful, room is clean, breakfast is good & wifi is strong even the room is located at 14th floor. 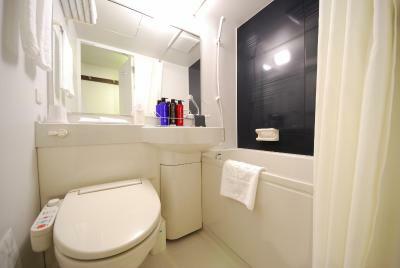 The rooms are really small, which probably is true for all hotels in Tokyo. 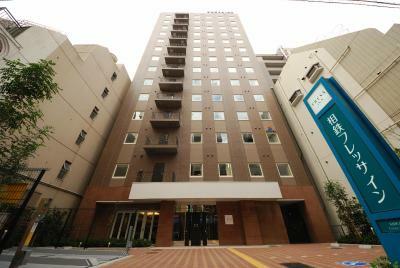 Excellent location, walking distance from Daimon & Hamamatsucho station. The hotel was very clean, housekeeping did a wonderful job everyday. I found some hair belonging to the previous guests in the bathroom. Room too small, even for Japanese standards! The room was clean and thr location was really good. No space to put luggage. Lack of exit path causes blocking the exit-path and may likely to cause fatality in case of fire. If buffet breakfast was open just a little longer than 9:30am. The staff were very good. They helped book reservations. 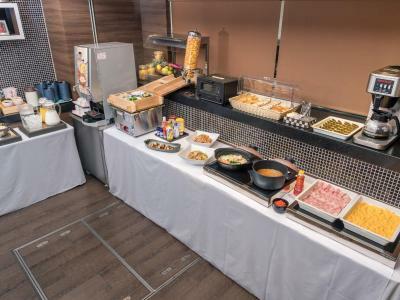 The buffet breakfast was great. There were western and local options. The cleaning service was good. Bed sheets clean. Breakfast fantastic! StaFf helpful and good value for money if your looking for a quick visit to Tokyo. Our room was pretty small, but the food made up for it! Too small. Can’t open the suitcase. Location. 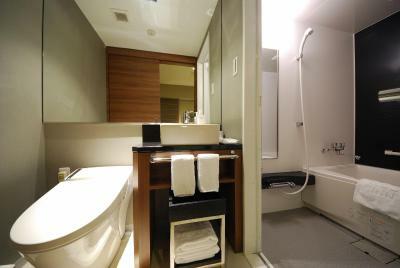 Amenities were good quality. Good location to link up to public transport system. Staff were really friendly and helpful. Room was a good size for Tokyo standards and very clean. I would stay here again.